On July, 21st, in frameworks of second qualifying round of UEFA Europa League, the decisive match for an exit into next stage of this prestigious European tournament will take place in the small arena of the “Sheriff” sports complex. The most titled club of Moldova “Sheriff” from Tiraspol meets with reiterated champion of Yugoslavia and Bosnia and Herzegovina, twice semifinalist of UEFA Cup, “Zheleznichar” from Saraevo. After the minimum defeat in first match on fully packed stadium “Grbavitsa”, the tenfold champion of Moldova has not bad chances to beat one of the oldest clubs of Bosnia and Herzegovina. Bosnian football fans are considered as one of the most devoted and zealous fans in Europe, that is why we are waiting for big enough on number “Bosnian landing” on the small arena of the “Sheriff” spots complex. The match will begin on 7 p. m. (local time). It will be served by Danish brigade of arbiters led by thirty-one-years old referee Kenn Hansen. Linesmen will be arbiters from Denmark Lars Ricks and David Andersen, the reserve arbiter – Mads-Christopher Christophersen. Tickets on this match will be on sale in “Fanat” retail network, “Sheriff” supermarkets, “Interdnestrcom” offices and in booking offices of the sports complex. The winner of the pair “Sheriff” (Moldova) – “Zheleznichar” (Bosnia and Herzegovina) will meet who is stronger with the winner of the pair “Makkabi Tel-Aviv” (Israel) – “Hazar Lenkoran” (Azerbaijan) in third qualifying round of UEFA Europa League. After “Makkabi” won ”Hazar” in first match with the score 3:1, chances of “Makkabi” are more preferable. 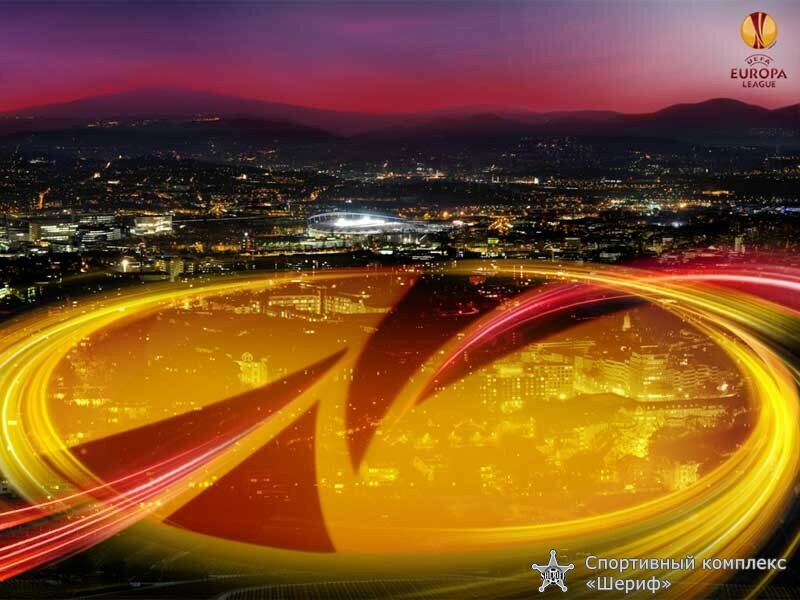 The first match of UEFA Europa league third qualifying round will be on July, 28th, return game – on August, 4th.